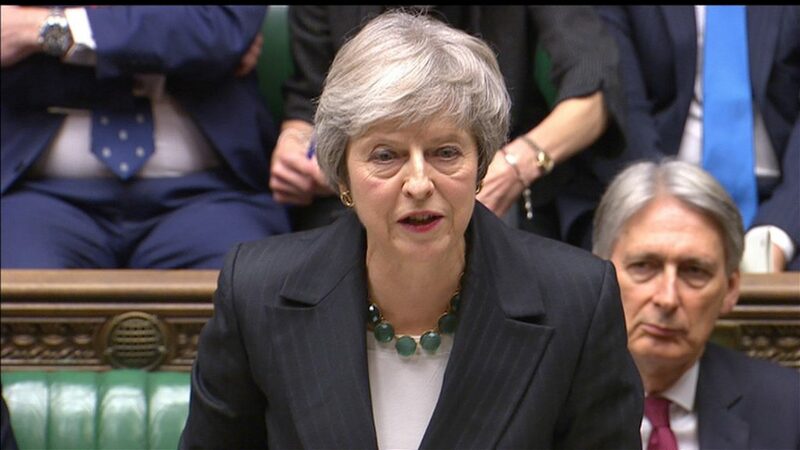 Today, Prime Minister Theresa May will ask Parliament for more time to negotiate changes to the “Irish backstop”, which will keep the Irish border open regardless of the final Brexit deal. The prime minister must secure additional negotiation time before the Labour Party begins pushing tomorrow for a final “meaningful vote” on her Brexit deal by February 26. Ms May has deemed renegotiation of the backstop critical to securing a majority in Parliament for her proposal. Conservatives will likely grant additional time, indicating that London remains steadfast in seeking further concessions from the EU. However, after failing to rally Northern Irish support last week, and with Brussels dismissing further negotiations, PM May is facing domestic criticism. 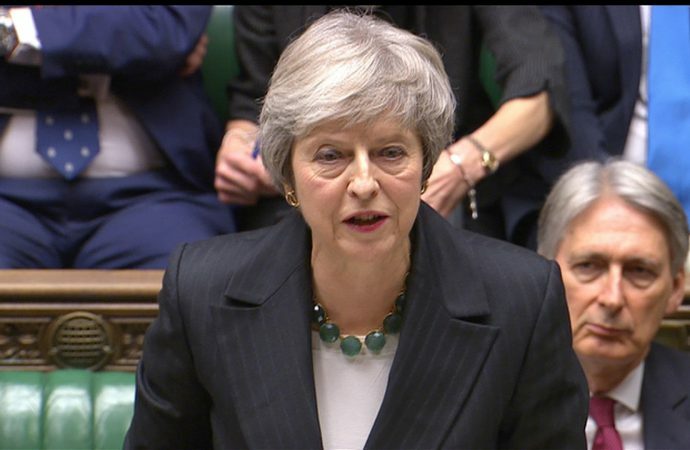 Some lawmakers are accusing PM May of leaving them with a binary choice on the March 29 withdrawal deadline—her deal or no deal. Brexit debate will reopen in Parliament tomorrow, though, giving lawmakers the opportunity to propose alternatives to Ms May’s deal. If the alternatives are successful, they could have a profound effect, giving lawmakers a legitimate route to block, delay or renegotiate Brexit. Parliament will have another chance to debate the issue by February 27 if no deal is reached, but a delay of the March 29 withdrawal remains most likely.